Saigon Central Post Office | To Be, To Be. Tutubi. 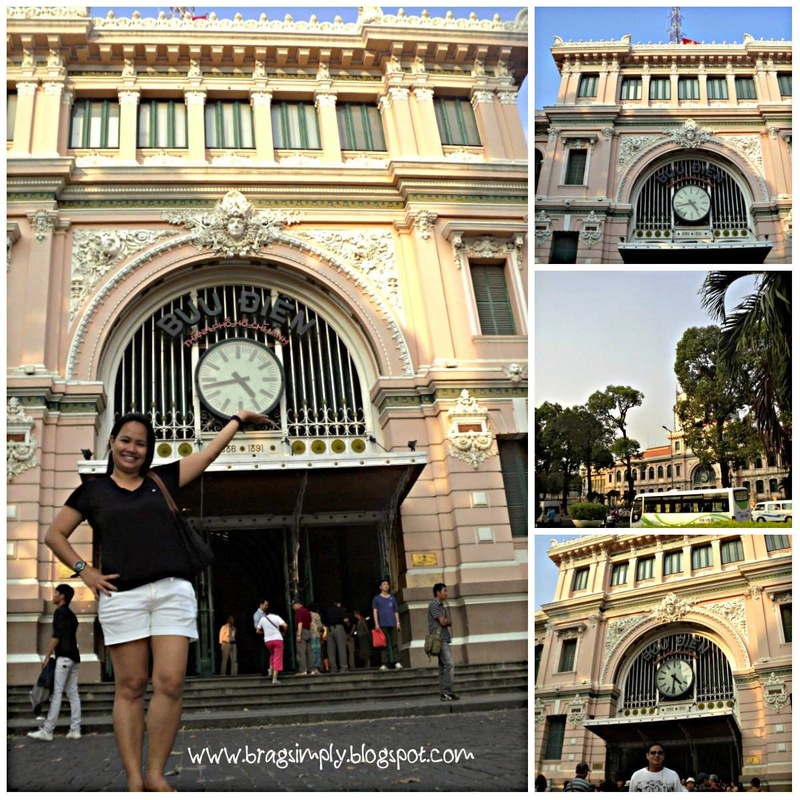 After seeing the beautiful Notre Dame Cathedral, we walked a little more to see the Saigon Central Post Office. 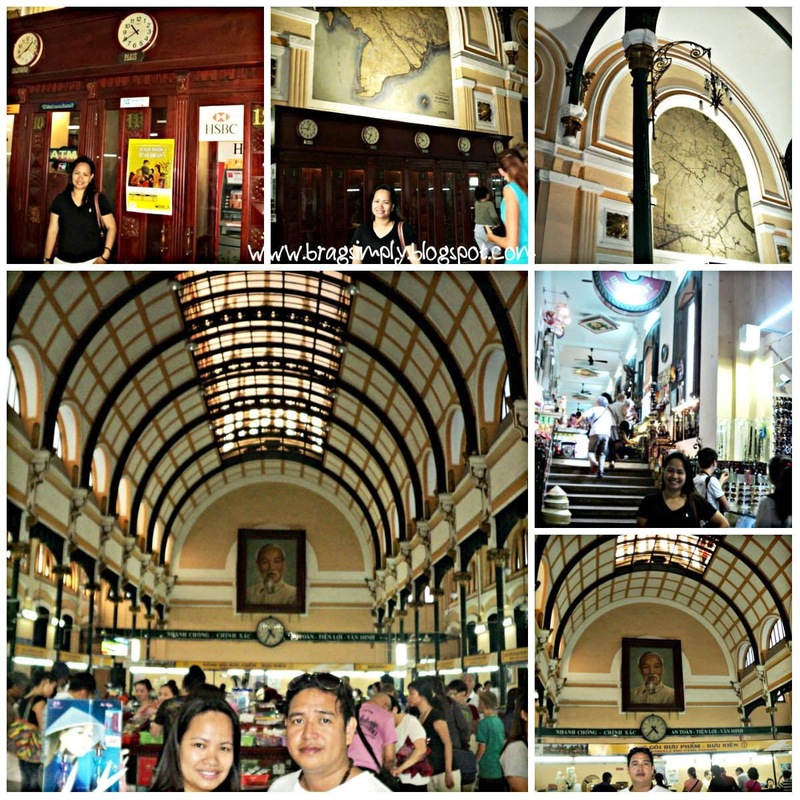 It was built when Vietnam was under French Rule and is done in Neoclassical style. It is an actual post office by the way and is a tourist attraction as well where souvenir items are sold. This was constructed by Gustave Eiffel of the Eiffel Tower! It's so grand, isn't it?